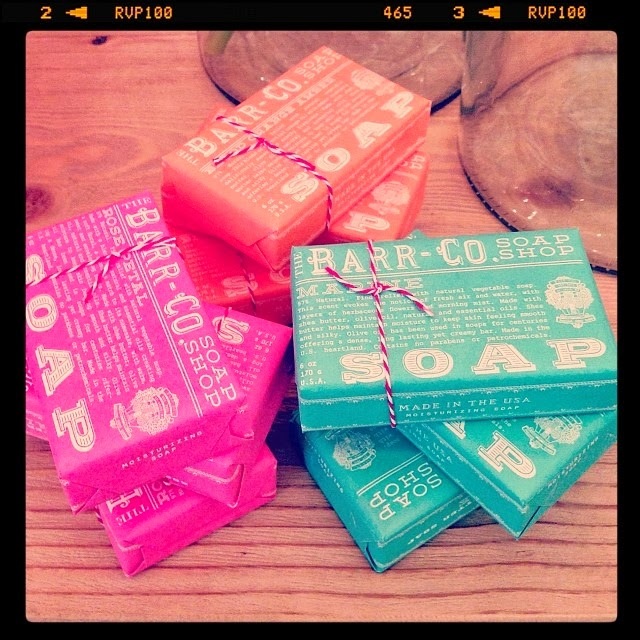 We had some beautiful new deliveries last week, including these divine soaps by Barr-Co ($15) - Bonus points, the ingredients are 97% natural! Choose from Blood Orange Amber (my favourite), Rose Petal (so pretty) and Marine (clean, fresh fragrance). Decisions, decisions... PS Wait. 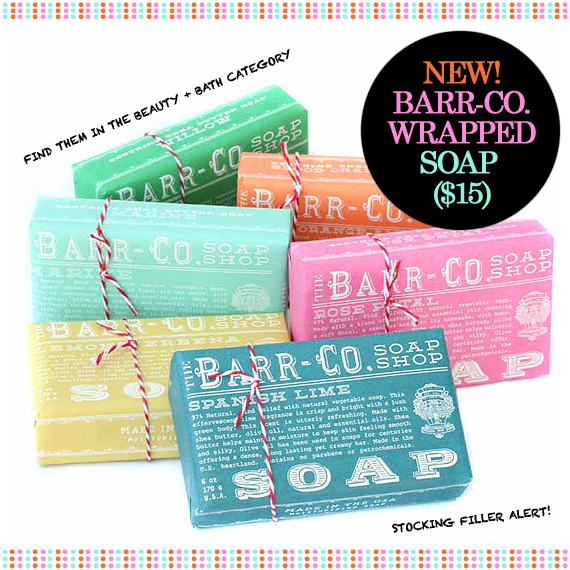 Stocking filler? Are we referring to Christmas already? Why yes. Yes we most certainly are! or come see us at Table Tonic Avalon!